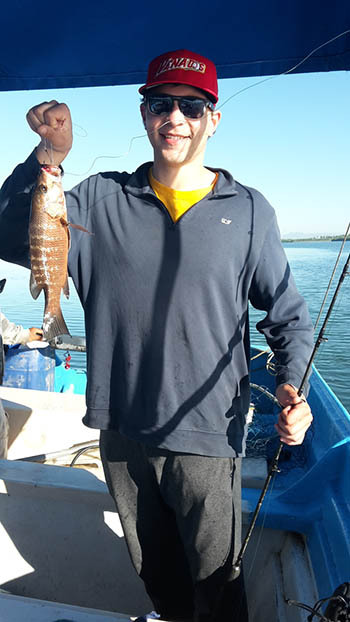 FLOTA BIBI FLEET - MAZATLAN FISHING - The First Sportfishing Fleet in Mazatlan, Mexico. Red Snapper, Dog Snapper, Yellow Snapper, Grunt. 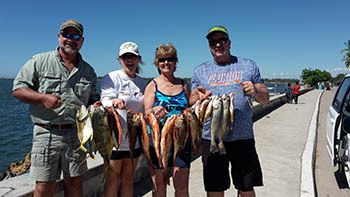 Jack Crevalle, Spotted Rose Snapper, Leopard Grouper and Trigger Fish. The Judy’s and The Wagoner’s. 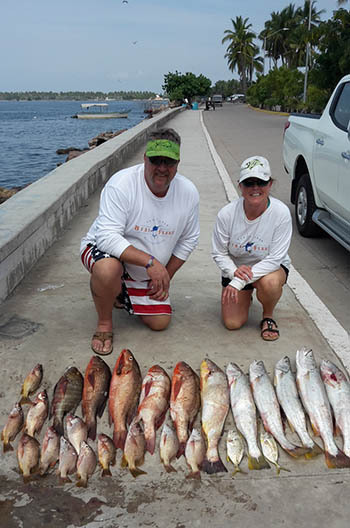 Spotted Rose Snapper and Cat Fish, Mexican Barred Snapper and Gulf Coney. Grunt, Chiro and Cat Fish.